HALF DAY BOOK DISCOVERY SESSION – IINSPIRE MEDIA – Do you have a book inside you? Need help brainstorming ideas for your book? Confused about what to write about? Or need some assistance planning and structuring your book? Or perhaps you’ve been procrastinating and you need some momentum to get back into the swing of it again. 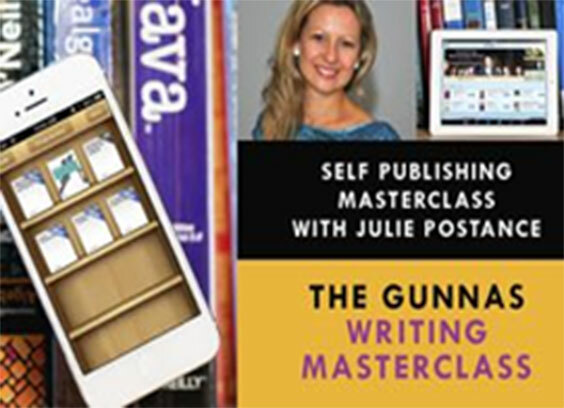 A book discovery session is a half day one-on-one workshop with Julie in an inspiring space where you’ll have the chance to brainstorm ideas for your book, plan it and set some actions about writing, publishing and/or promoting it. Create your ideal vision for your book (your objectives for your book). Create a structure for your book (plan, contents, and what will be in each chapter). Create specific and measurable action plan to ensure that you finish your book. Discovery sessions are usually held in an inspiring location in Melbourne, Australia. However, if you live interstate or overseas, Julie can either host the session via Skype or will travel by request and at an extra cost. Half day discovery sessions will be four hours of intensive workshopping, commencing at 9.30am and finishing at 1.30pm. Once you have booked, we can find a mutually convenient date.